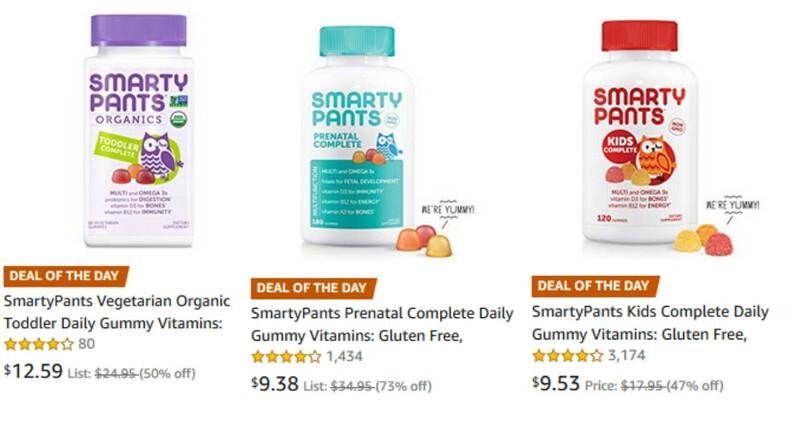 Through today only, get up to 73% off gummy vitamins from Amazon! 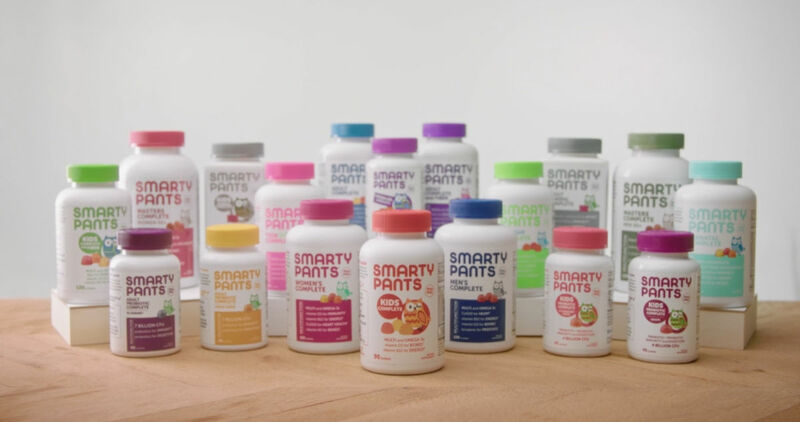 This sale includes SmartyPants vitamins for kids and adults. This sale is valid through today only. Shipping is FREE through 1/31.